Logo design is not only a profession it's a art. Every designer have to design a logo from heart. Are you looking for a unique professional and high quality logo for you niche . I am a professional graphic designer with long times experience. Our Logo will be created using illustrator and adobe Photoshop cs6. I will provide you this logo file with transparent ready to use jpg and png format. (i) Amazing logo unique and eye catching design. (ii) 100% original vector logo which scalable to any size without any quality loss. (iii)A professional logo with high quality. This service offer is exclusively only for quality lovers. 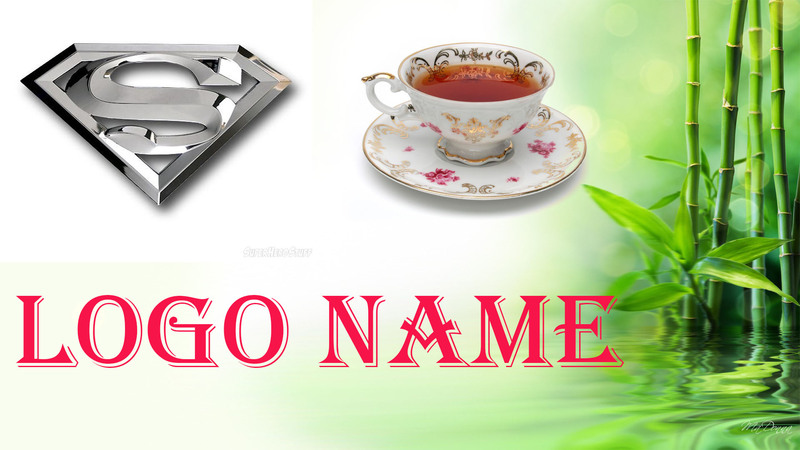 Please send me your business name and product details that help to make a idea . You also say what's you want . 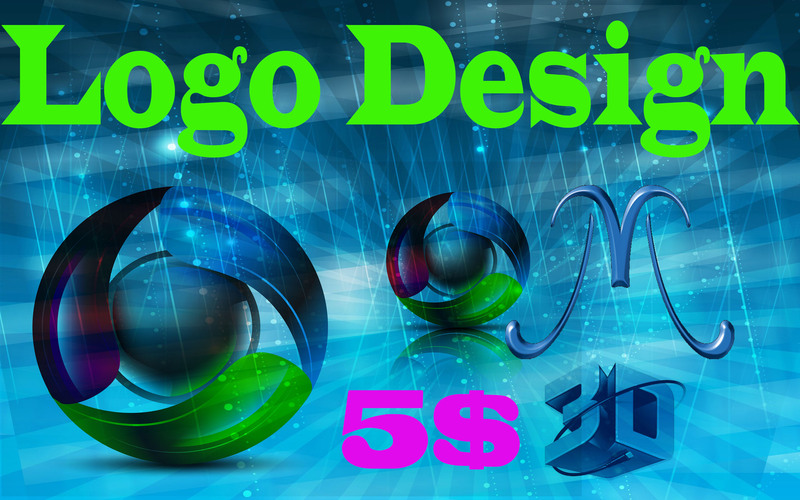 HIGH QUALITY AMAZING LOGO DESIGN FOR YOUR BUSINESSES is ranked 5 out of 5. Based on 3 user reviews.